Businesses in Clackmannanshire have delivered a comprehensive ‘yes’ vote to continue the area’s business park and industrial estate Business Improvement District (BID). Representing over 300 businesses and organisations, in ten different business parks, Clacksfirst BID was Scotland’s first county-wide BID and the first UK business park and industrial estate BID to include property owners when it was established in 2008. Now ten years on, a renewal ballot was held to ensure that those involved wanted the BID to continue for a further five years. Following a lengthy consultation process and renewal ballot businesses and property owners voted with an impressive 76%, in terms of headcount, voting in favour and 78%, in terms of rateable value, voting in favour. 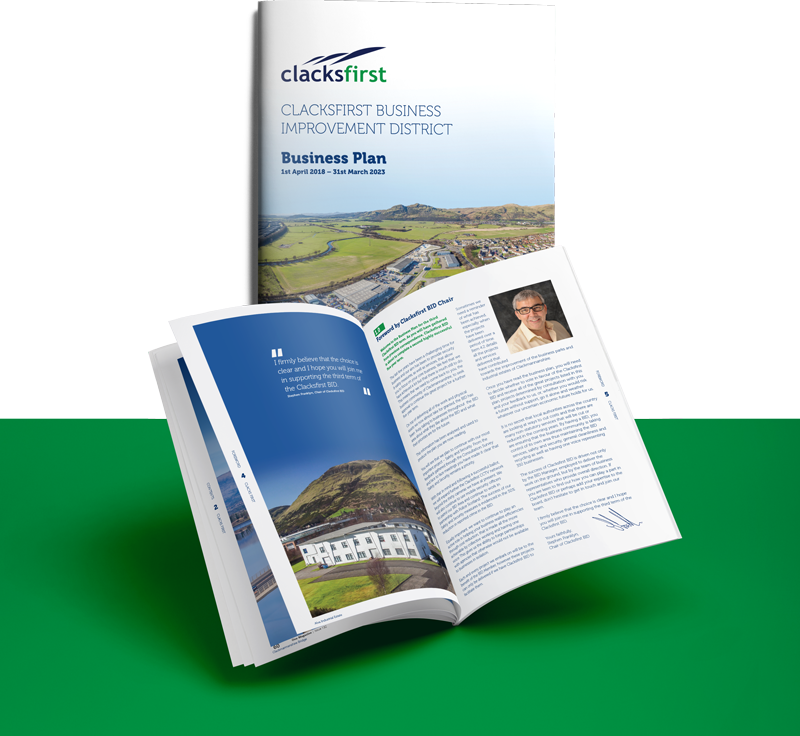 The result means that the objectives presented in the Clacksfirst BID business plan 2018 – 2023 will now be delivered. Clacksfirst objectives and projects focus on safety, security, crime prevention, cleanliness and the environment. The BID has over thirty CCTV cameras, works in partnership with Police Scotland and employs mobile security patrols and the impact of that has seen a 50% reduction in reported crime in the BID area. Kevin Deighan, Clacksfirst BID said “We would like to thank the vast number of businesses, large and small that supported the BID at the renewal ballot. 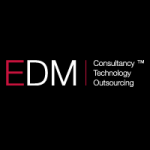 We would also encourage businesses to engage with us to consider how Clackfirst BID can help their business whether through cost savings or driving business.